Get The Marvin Contemporary Brochure! Marvin Windows and Doors joins strong lines, an approachable aesthetic and natural material for a contemporary residential or commercial environment that’s not just beautiful, but livable. 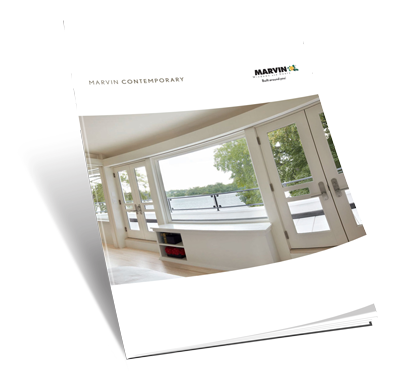 The 8-page Marvin Contemporary brochure features a variety of Marvin products suitable for contemporary application.